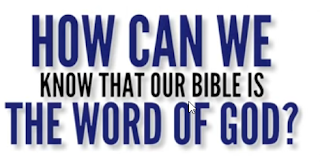 Seek Truth Now: Is the Bible reliable today? Has it been changed through translation? 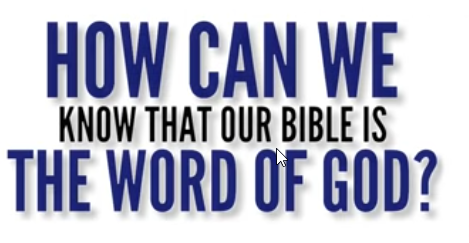 Is the Bible reliable today? Has it been changed through translation? 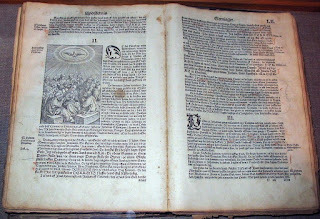 The Back Story About How We Really Got Our Bible! 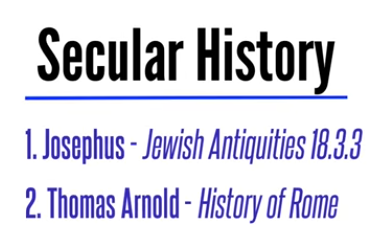 Just because you can show the Bible does not have copying mistakes does not show that it is historically accurate. Is The Bible Historically accurate? Is Jesus and/or Christianity a creation of the Bible [New Testament]? Many people think the Bible gave us Jesus and that the Bible gave us Christianity. 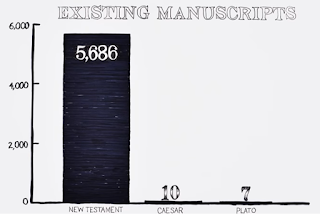 The Problem with that is that Jesus lived before the New Testament was written and that thousands of people were followers of Jesus before a single verse of the New Testament had been written. Do you want a reasonable explanation for: why we have the new testament today, why many of the disciples died for Jesus, and why we even know the name Jesus today at all? Because Jesus rose from the dead. We all know that people who die, stay dead. Jesus defied that norm thus creating Christianity and followers who were inspired to write down what they saw and heard.